Jason Turk is a member in the St. Louis office who represents corporate entities and individuals in a wide variety of civil litigation matters. Jason has contributed to all phases of complex litigation and dispute resolution in a wide spectrum of civil litigation, including both prosecution and defense in disputes concerning real estate, finance, construction law, business ownership, commercial landlord/tenant, employment, securities, class action and personal injury. Jason also advises clients on compliance with industry regulations and litigation strategy. 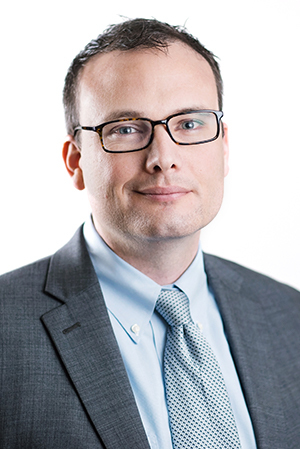 Jason practices in federal and state court and has briefed and participated in appeals to the Missouri Court of Appeals and the Missouri Supreme Court. Prior to joining the firm in June 2007, Jason clerked at the Eastern District of the Missouri Court of Appeals. Jason has served as the President of the Truman State University Alumni Association’s St. Louis Chapter.